A shade lighter than most of our offerings--more toasty than roasty--it was the result of playing with roast and taste profiles together for a flavor that appealed to a wider range of palates. 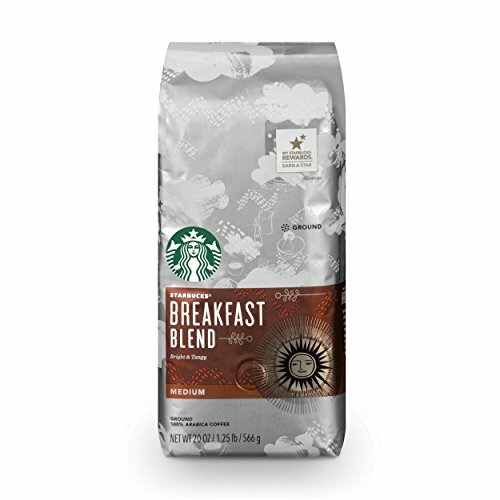 Perfect if you want to wake up to a less-intense coffee but still want a lot of character; it's lively with a citrusy tang that gives way to a clean finish. View More In Roasted Coffee Beans. If you have any questions about this product by Starbucks, contact us by completing and submitting the form below. If you are looking for a specif part number, please include it with your message.